Apple on Wednesday announced two new App Store price tiers for iOS developers selling wares in Canada and New Zealand, enabling lower digital content costs for consumers and flexibility for app makers. The new "Alternate Tier A" and "Alternate Tier B" allow developers to price paid and in-app purchases at 99 cents in both Canadian and New Zealand dollars. Apple notes current apps already using the price tiers have been automatically updated. 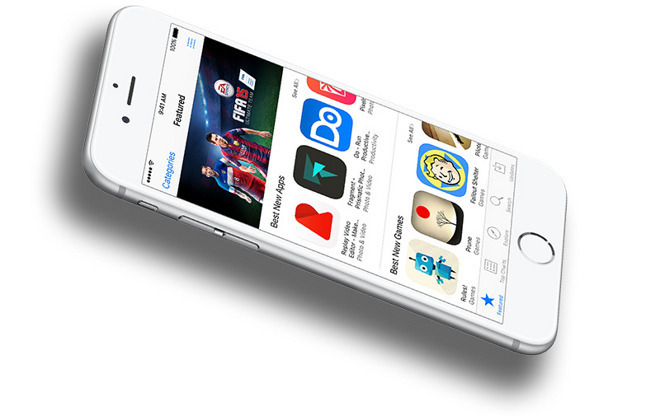 Today's App Store change is a side effect of quickly shifting macroeconomic winds. In October, Apple introduced the Australian market to alternate price tiers, and the program is already active in select countries around the world. China, for example, was among the first to support lower prices, followed by India, Indonesia, Mexico, Russia, South Africa and Turkey. Developers based in Canada and New Zealand can get more information on App Store pricing in the Pricing and Availability section of My Apps on iTunes Connect. Volatile international stock markets, a strong U.S. dollar and other financial factors prompted Apple to take steps toward protecting itself and consumers. For example, the company raised iPhone and iPad prices in Germany to offset a new copyright levy in that country.